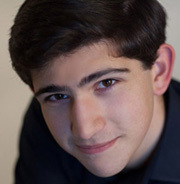 Born on the 8th of December 1995 in Antalya, Turkey, Cansın Kara began his musical education with basic music lessons and piano at the age of 4, with Nuran Karayel. 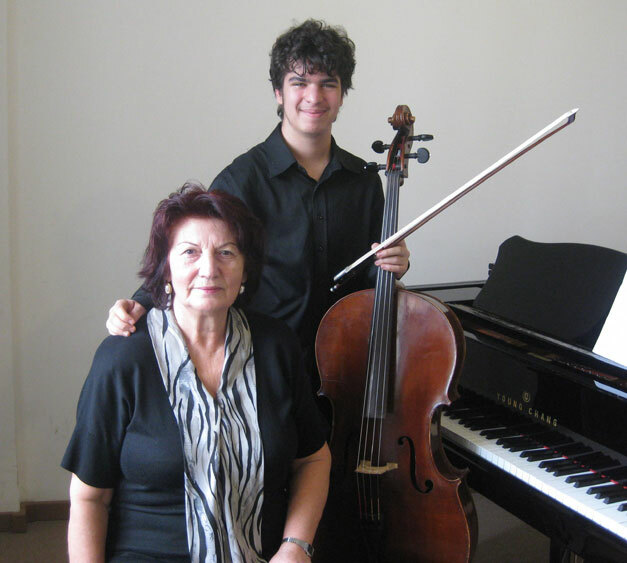 He was accepted to the Bilkent Univercity, Faculty of Music and Performing Arts, Music Preparatory School, after which he studied cello with Marina Rahmatullayeva (2000-2002) and Gara Aliyev (2005-2010). 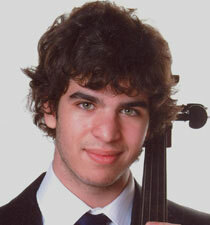 In 2010, he was qualified to enter the Yehudi Menuhin School, and has since been studying under Thomas Carroll. Cansın has participated in many masterclasses and workshops including Ayvalık International Music Academy (2005) and the Datça International Summer School - Turkey (2006-2007-2008), workshops organized by the Marshall University Music School - USA (2008) and Meadowmount School of Music - USA (2009) and has studied with internationally acclaimed cellists such as Peter Bruns, Umberto Clerici, Şölen Dikener, Hans Jørgen Jensen, Frieder Lenz, Heinrich Schiff, Miklós Perényi and Natalia Gutman. 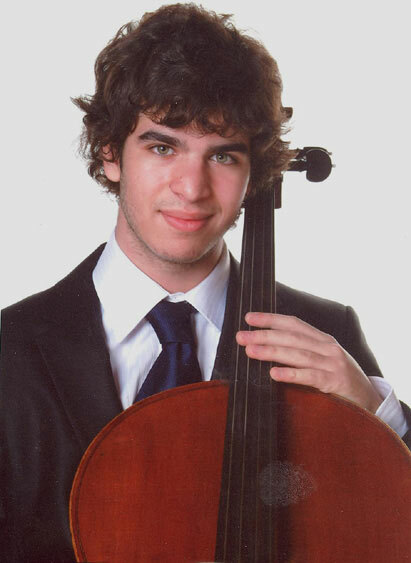 Cansın Kara was selected as the ‘young soloist’ of the 41st Istanbul Music Festival, 5th March 2013 - details: In addition he performed on the 10th June 2013 concert at the Joseph Haydn’s C Major Cello Concerto No.1 with the Istanbul University State Conservatory Symphony Orchestra, directed by Ramiz Malik Aslanov. Newspaper article in Turkish from the dailies Hürriyet and Milliyet of the award ‘Aydın Gün Teşvik’ awarded to Cansın, January 2014.